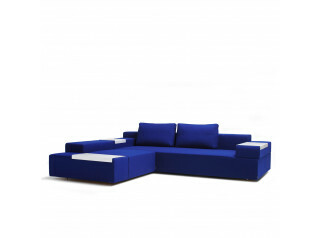 Sliding Sofa family designed by Bruno Fattorini. 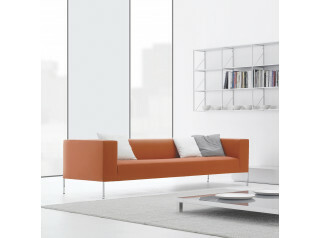 Simple yet elegant in appearance the Sliding Sofa offers comfortable soft seating for reception areas and domestic use. Frame in solid wood, suspension with elastic belts covered with indeformable variable-density polyether. Seat cushions made of variable-density polyether. The upholstery cover is completely removable. Also a version with electrically controlled height-adjustable backrest. Cushions in various sizes. 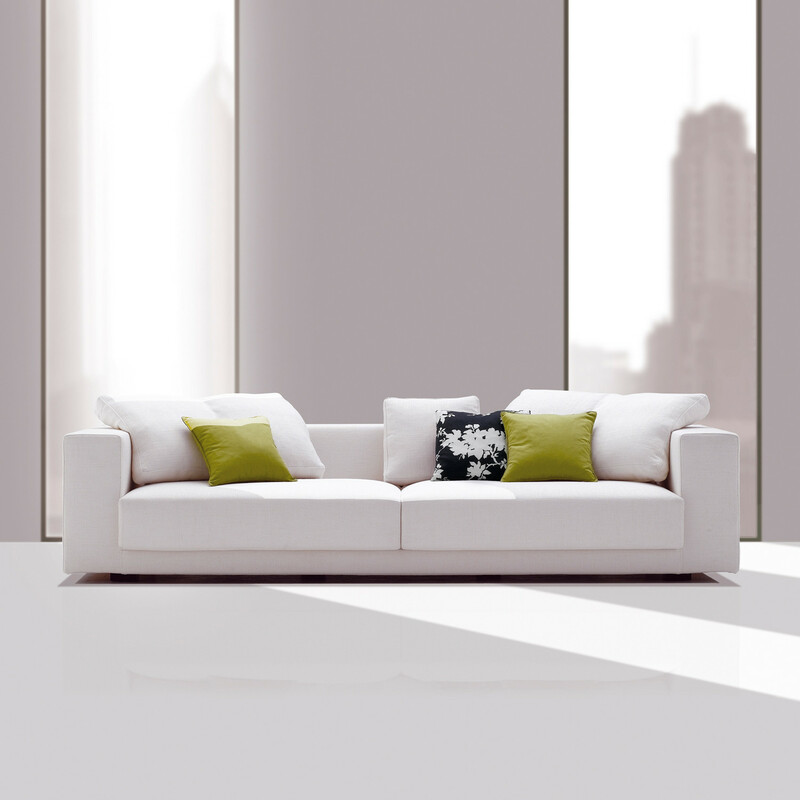 Equipped sectionals with a manual tilting cushion (more positions) and a storage compartment. 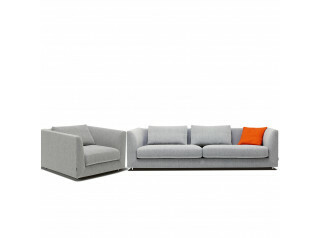 Sofas 200,220,240,260 cm; Armchair 120 cm; dormeuse; corner unit, units with one arm or without; pouf. Depth 103 cm, height 58 cm, seat height 37 cm. 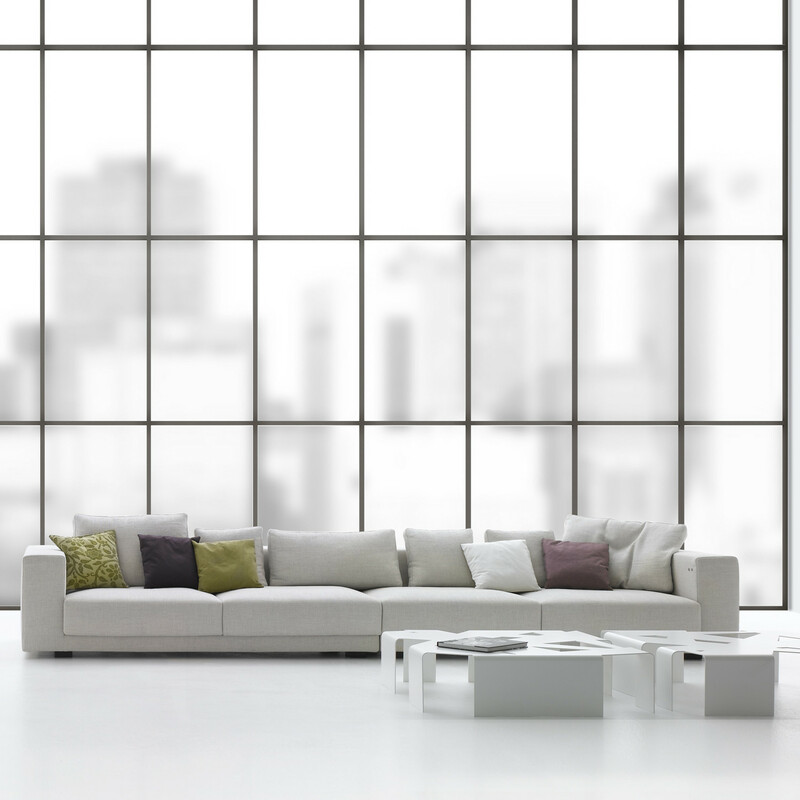 You are requesting a price for the "Sliding Sofa"
To create a new project and add "Sliding Sofa" to it please click the button below. 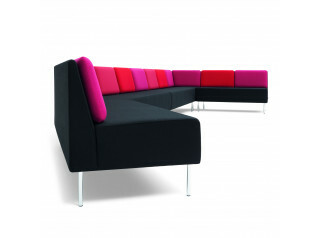 To add "Sliding Sofa" to an existing project please select below.